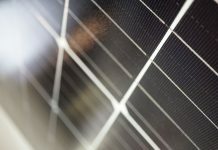 10 Best 3-6kW Single-Phase Inverters 2019 - Solar Review. Home Compare 10 Best 3-6kW Single-Phase Inverters 2019. This is not a popularity contest. Sometimes you’re merely seeking a guideline which cuts through all the sales BS or the clouded individual perception of a product. 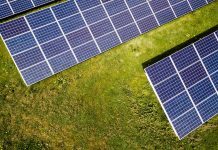 Meet the 10 best 3-6kW single-phase inverters 2019 list built on the essential specifications every solar inverter possess. 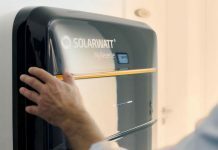 Consistently updated to accommodate new product reviews and releases as the year progresses, the 10 best 3-6kW single-phase inverters 2019 is compiled using the overall technology score from the Solar Review Inverter Assessment Criteria. 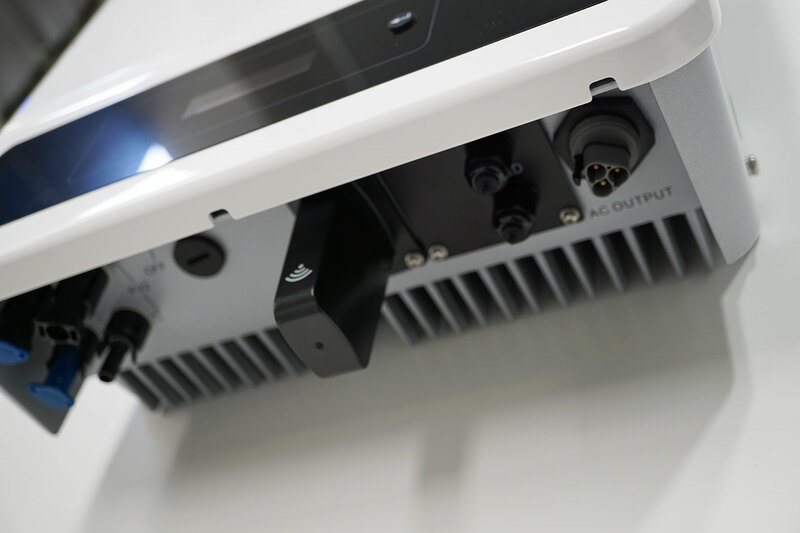 Removing affordability criteria enables the solar inverter to be recognised for the advanced technology which it is without price influences. 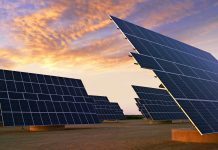 Comparing the essential Solar Review Inverter Assessment Criteria of Design, Features, Performance, Guarantee and Software, an overall technology score out of 5 can be derived. 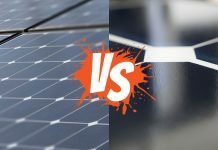 IMPORTANT: Should the 10 best 3-6kW single-phase inverters 2019 be used as an order towards which one should make a buying decision? Short answer, no. This is technology guidance only, that of which considers the industries best available specifications at the time of collaboration. It is important to remember that every installation and its environment is unique. Although selected inverter technologies may generally appear excellent, it may not be ideal for your installation. Always seek local technical advice. 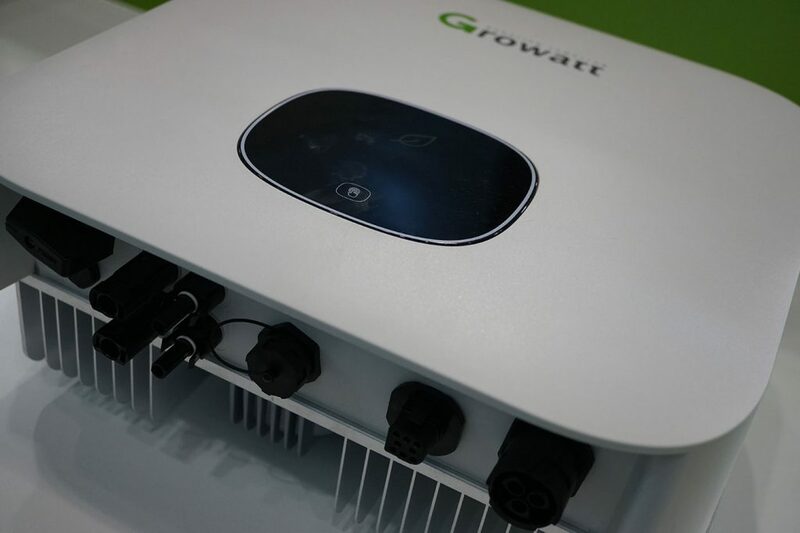 Reinvented, the Growatt TL-X range of 3-6kW solar inverters present simplified yet modern specifications, ideally catered for those of who are looking for just a solar system and nothing too much more. Features are limited, although, essentials are covered and software is more so token and not so expansive when compared to alternative offerings. Performance and specifications wise the Growatt TL-X range does, however, provide some relief over outdated inverter technologies from yesteryear which remain being sold. Improvement all round, the latest 3-6kW single-phase Goodwe inverter, the DNS series is undoubtedly refreshing in comparison to previous Goodwe models. Adopting a new individual identity, where the Goodwe DNS solar inverter truly makes its mark is on the performance front. 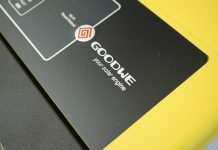 Utilising modern inverter manufacturing technics, the Goodwe DNS Series boasts performance qualities not yet matched by alternative industry leaders. The average guarantee and software ensure this inverter is more focussed on the now. Potentially one of the more inspiring standard inverter designs in recent years and with the Delta Flex range of 3-6kW single-phase solar inverters, performance is where it excels. Compact, refined and a testament to Delta’s engineering prowess, the Delta Flex is worth considering in many applications. 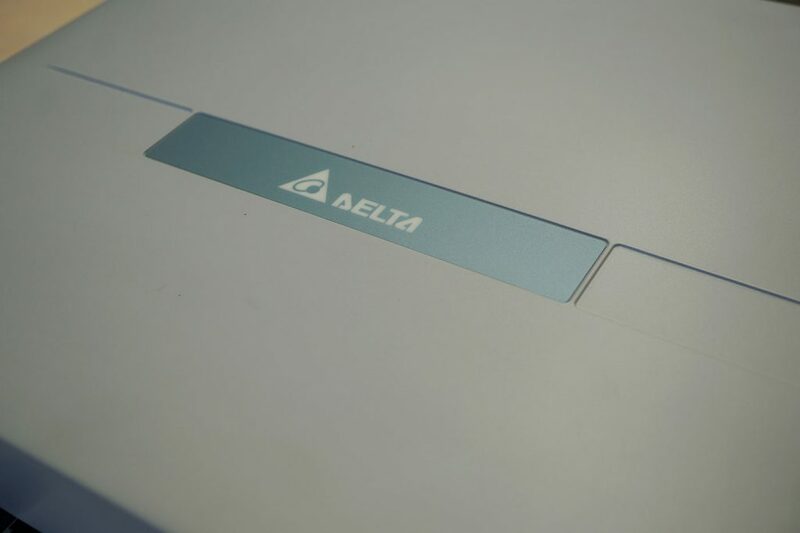 With such minimalism often high performance is compromised, that of which is not the case with the Delta Flex range. If only Delta would include a 10-year warranty upgrade to a trained installer network for the ultimate value proposition. 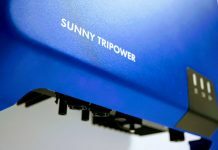 This 3-6kW inverter offering by one of the world’s largest solar inverter manufacturers potentially is better than the below score reflects due to an absence of publicly available information. 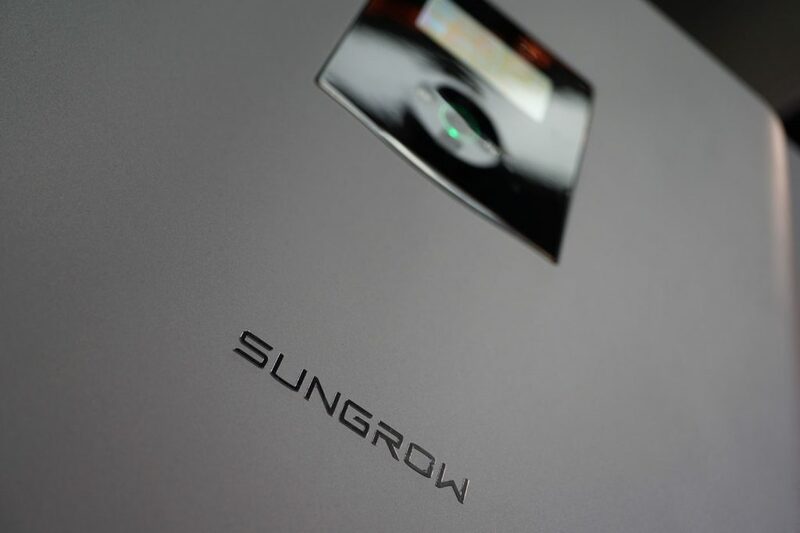 That aside, the Sungrow SG#K-D solar inverter still manages to rank as a solid single-phase inverter option. 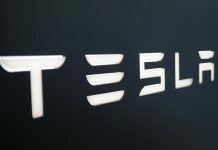 A decent inverter option for those with a limited budget, the overall package is limited in comparison to alternative options in the upper half of this list. However, as a solar inverter, the Sungrow SG#K-D is more than capable. 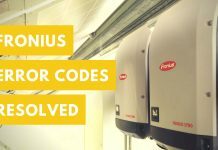 The once revolutionary Fronius Primo solar inverter is an excellent testament to design which unlike many has withstood the test of time. 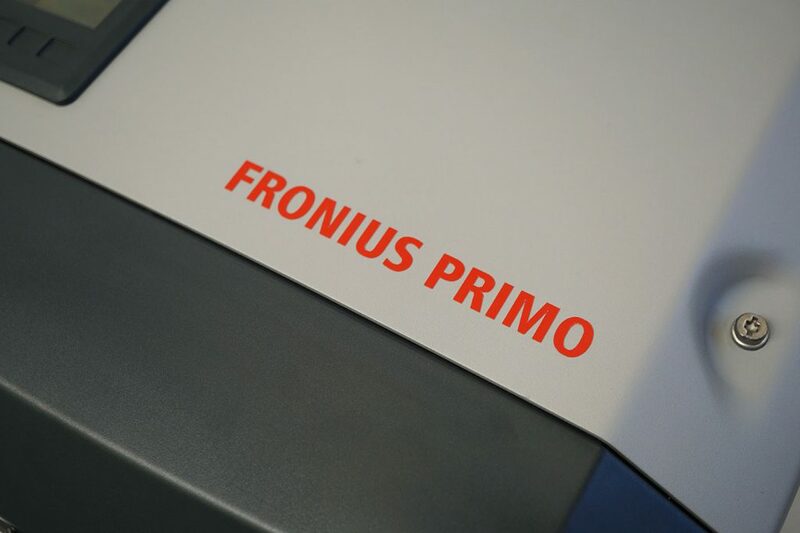 Now as an ageing model, the specifications of the Fronius Primo range still present admirable qualities. However, such attributes now languish behind newer designs of modern industry innovators. Beyond a reliable reputation, the Fronius Primo’s monitoring software is its most prominent feature. From 2019 and beyond the expectation of an inverter manufacturer monitoring software is about to change. End-users will expect energy management functionality over more than just energy insight. Another feature where Fronius must update to maintain the acquired respect it has earned over the last 5-years. Supporting a positive redesign the ABB UNO-DM solar inverter remains physically larger in dimensions than most other 3-6kW single-phase solar inverters. 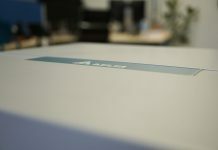 Despite the obvious, ABB has come to make their mark on the international residential scene again with the UNO-DM. Most notably with a full 10-year part and service warranty which provides the manufacture backing of an inverter of which many end-users would enjoy greater comfort. 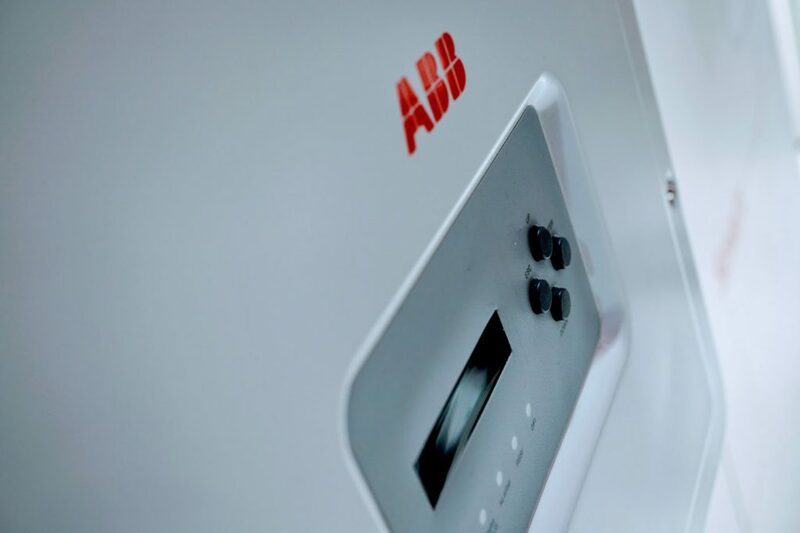 All-round the ABB UNO-DM solar inverter is a consistent performer. *Technically a hybrid inverter, the Huawei SUN2000L solar inverter shouldn’t have made its way onto this particular list. 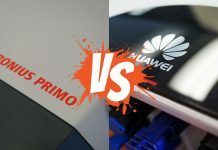 Due to the mainstream popularity though, the Huawei SUN2000L’s multimode qualities have been omitted for an interesting comparison. Easily one of the most innovative single-phase solar inverters in recent years. The Huawei SUN2000L is more than just a feature-packed inverter option. What many industry traditionalists fail to identify with is the class-leading specifications in both Design and Performance. 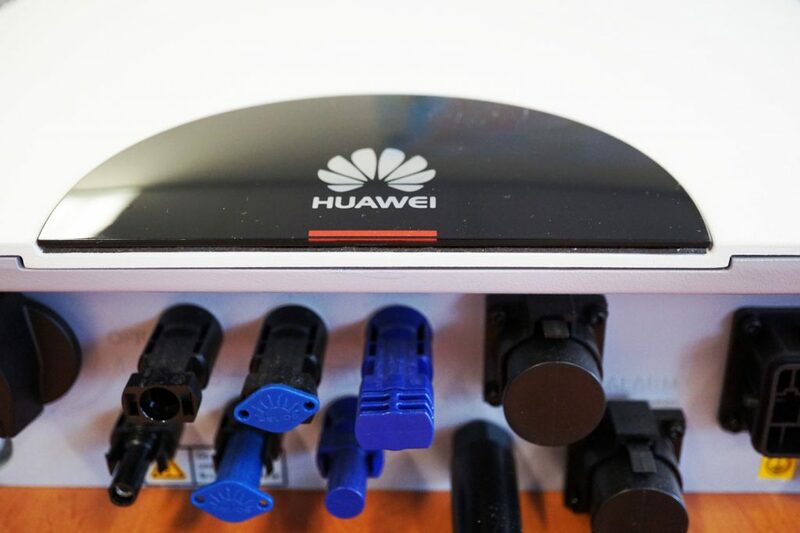 With such resounding initial impressions, the Huawei SUN2000L is not quite the all in one solution everyone has been wanting and requires few elements of refinement, particularly on the software and supporting hardware fronts. What remains to be unstated from such an innovative solar inverter technology, temperature derating. At what point does the temperature affect the specified efficiency? Combine such with an end-user monitoring portal which could offer so much more given the ability of the technology at hand. One shopping at this level could potentially be disappointed with the base offering. 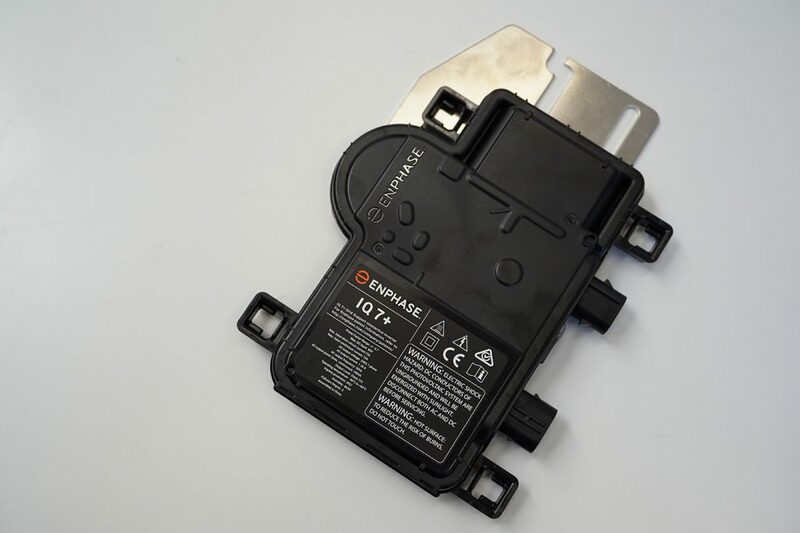 The Enphase IQ7 could easily be the pinnacle of single-phase solar inverter technology. Certain unknowns are minor in consideration of the Enphase IQ7 innovative prowess but nonetheless add to the reservations of consumer expectation. Industry-leading features, performance and a consistently updated modern design cannot be ignored though to justify the Enphase package as more than just a solar inverter. The Enphase IQ7 range is a superior asset management solution. 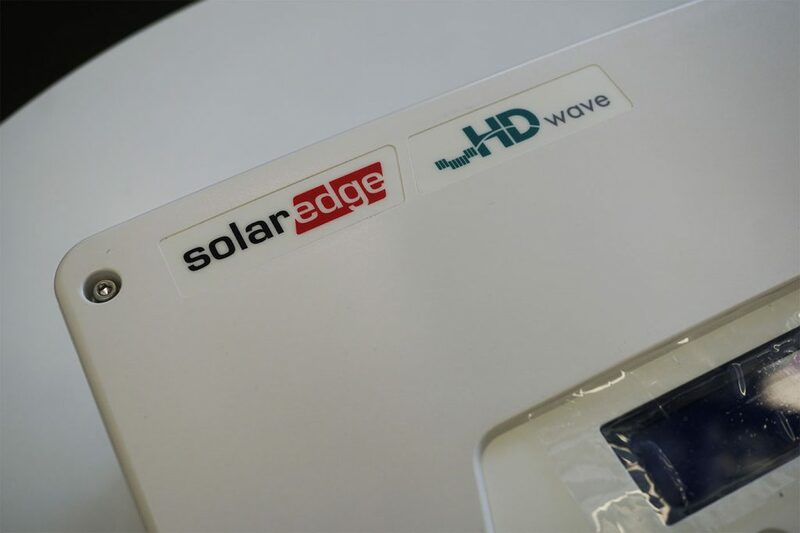 What makes the SolarEdge HD Wave inverter such a powerful single-phase inverter option? A leading weighted efficiency, an excellent product guarantee, exceptional asset management qualities and a software which provides in depth end user insight one would expect as standard. The downside to any such offering is always the initial capital investment required as the premium features are required to be incorporated within the base offering. With such an expense the inverter itself appears cheaply made within a less than appealing plastic enclosure. Technology though is the name of the game and the SolarEdge HD Wave inverter is one of the more advanced solar inverter options available. 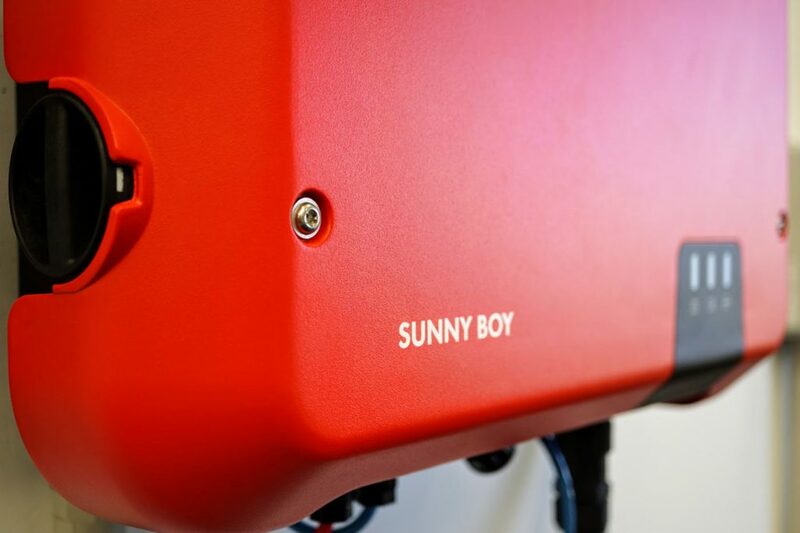 Taking many by surprise, the SMA Sunny Boy range has evolved once again to stake its claim as the world-leading single-phase solar inverter technology. What changed? SMA in recent years has been acquiring specialist supporting technology companies in order to strengthen its product offering as a whole. With such a powerful offering by a singular brand, one has the flexibility to choose a base string inverter technology or the complete asset management solution many systems are becoming. Where the SMA AV-41 solar inverter truly steps into a league of its own is by developing software which is more than just a monitoring portal. ennexOS is the complete energy management/ monitoring solution and is where every inverter manufacturer from 2019 will be scrambling to develop a competitive solution. Think fewer batteries (less expense) and more intelligent appliance control. The new SMA Sunny-Boy AV-41 has redefined itself to incorporate the best of every inverter technology with the added benefit of adopting future expectation at the same time. 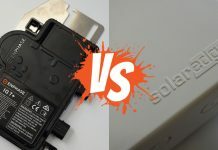 Popular single-phase inverter options which just missed out by a fraction of a point on the 10 best 3-6kW single-phase inverters 2019 include the Solis 4G Series, SolaX Boost and ZeverSolar Zeverlution. Subscribe now as many more 3-6kW single-phase solar inverters are due to release in 2019. Those of which may have the ability to shake up the current order. 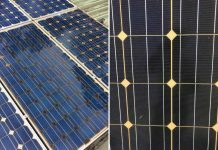 Previous articleLatest Tier 1 Solar Panels List 2019. 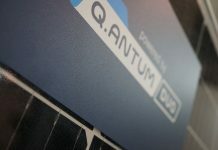 Next articleREVIEW | QCells Q.Peak Duo-G5 315 / 320 / 325 / 330W. 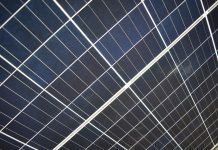 5 Things to Ask Yourself Before Buying Solar. 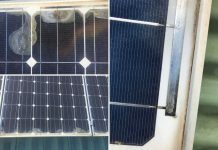 REVIEW | Schletter Solar Mounting System.